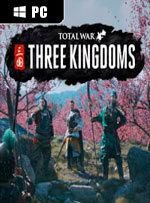 The twelfth main entry in the Total War series of strategy games. 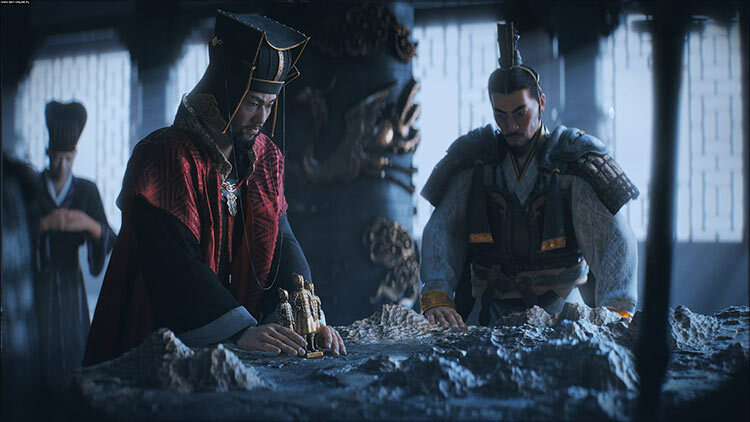 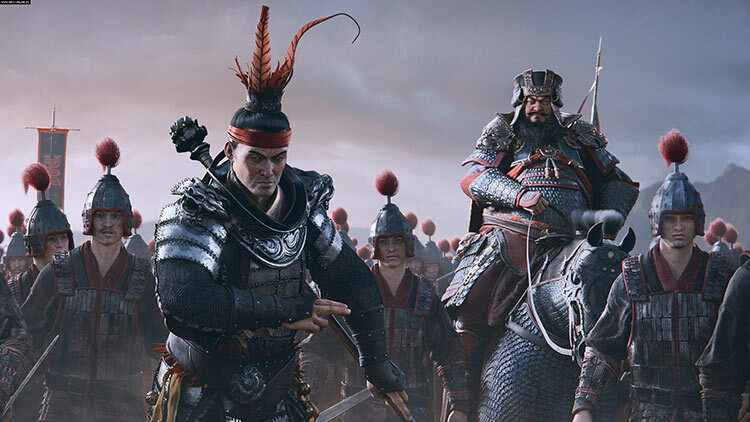 For the first time in history, tt takes the players to the ancient China, to the times when the country was split into three rival kingdoms. 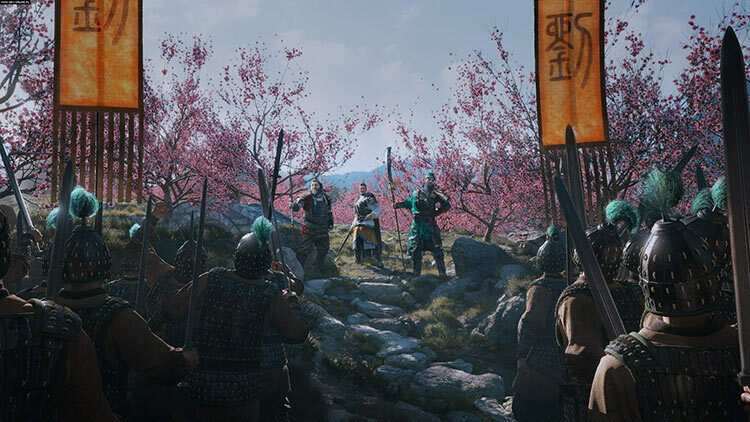 The title combines traits of classic RTS and turn-based strategy game.